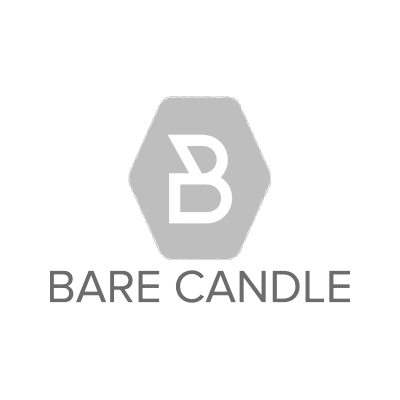 Bare Candle is the flagship location for New York City's most fragrant organic naturally-scented soy candle. In addition, this premiere candle boutique boasts hundreds of unique scents from a collection of more than a dozen of the world's best selling candle brands including: Yankee Candle, WoodWick, Bridgewater, Nest and Thymes. Personalized gift baskets, as well as weekly promotions and special offers are available. Nothing beats the warmth and the lasting fragrance of an exclusive Bare Candle.